The toothpaste contains a zeolite, xylitol, witch hazel extract, essential oils of eucalyptus, and cinnamon. 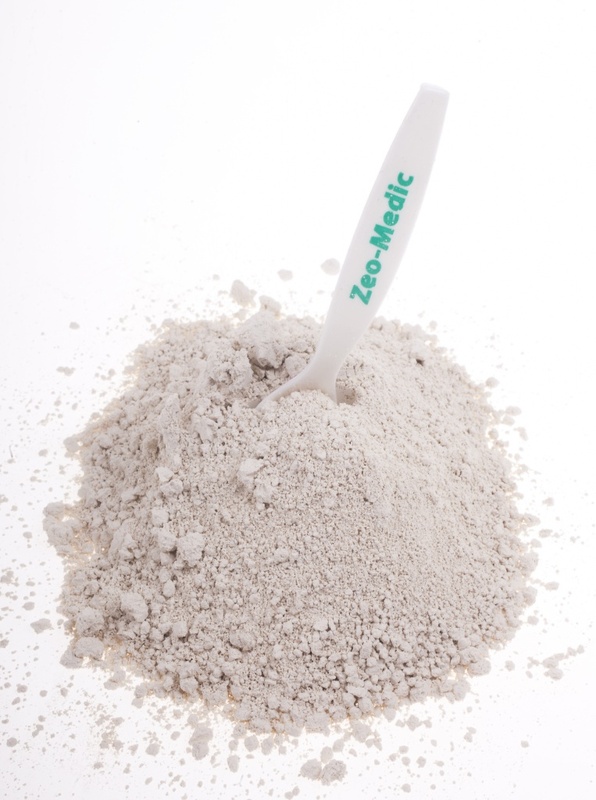 Many clinical studies have confirmed the positive effects of zeolite in the care and preservation of healthy teeth, gums and oral cavity. 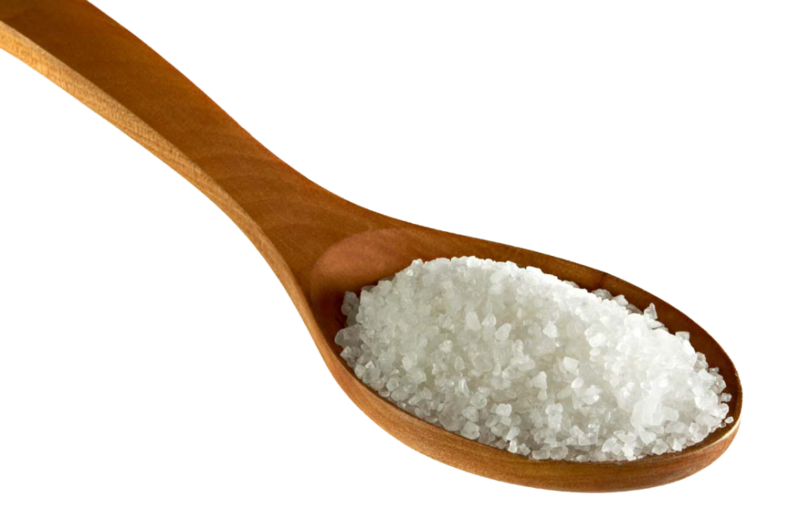 Xylitol is a sugar alcohol sweetener used as a natural sugar substitute. It’s sweet as sucrose, but it’s 3 times weaker. 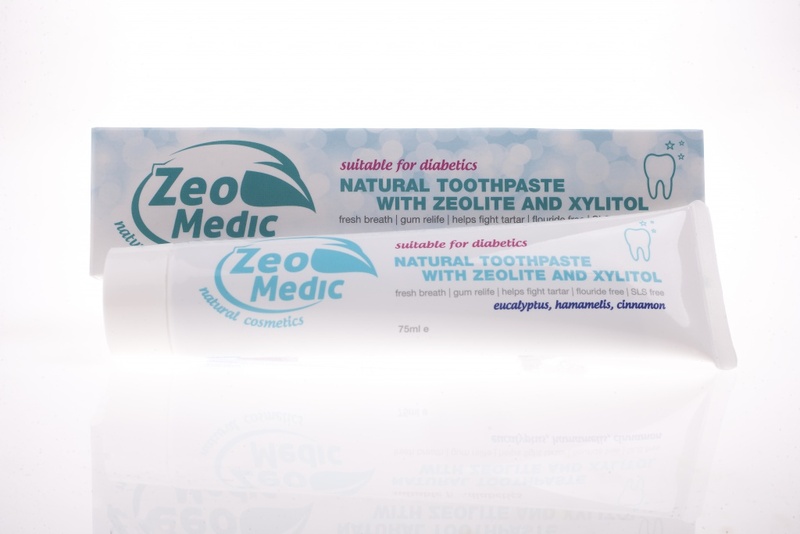 Xylitol is safe for diabetics and individuals with hyperglycemia, because it has a low glycemic index = 7. Xylitol has good dental effects and is considered “dental friend” because it reduces caries (tooth decay) and reduces the reproduction of bacteria in the mouth. The hazel extract reduces swelling, redness and inflammation of the gums. 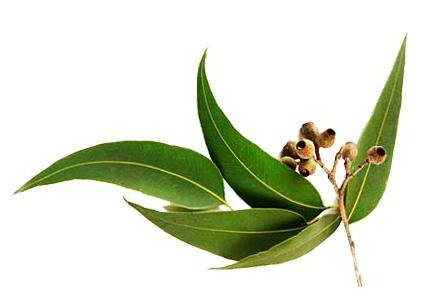 Eucalyptus essential oil has antibacterial and antiviral properties. It has a distinctive taste, cools you down and refreshes. 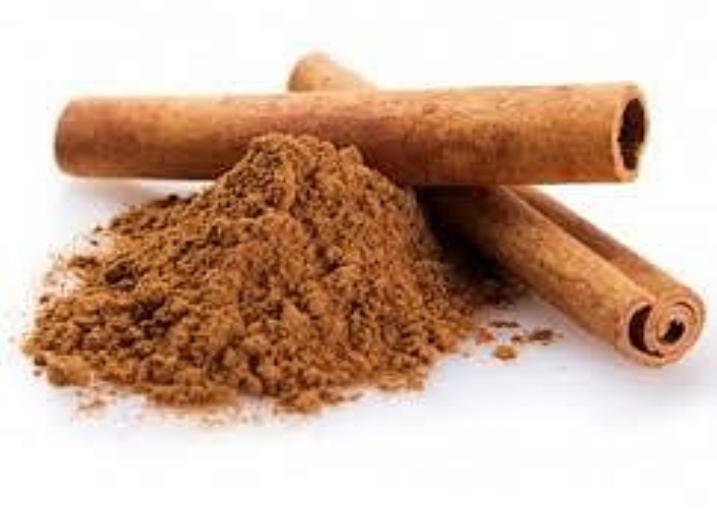 The essential cinnamon oil has antibacterial effect. Put a certain amount of paste on a dry toothbrush. Gently massage your teeth and gums. The toothbrush should be super soft. Toothpaste use before the expiration date printed on the tube and on the outer carton.